Stuck in a dead-end job? Entrepreneur Lisa Nicole Bell has some powerful advice for you. 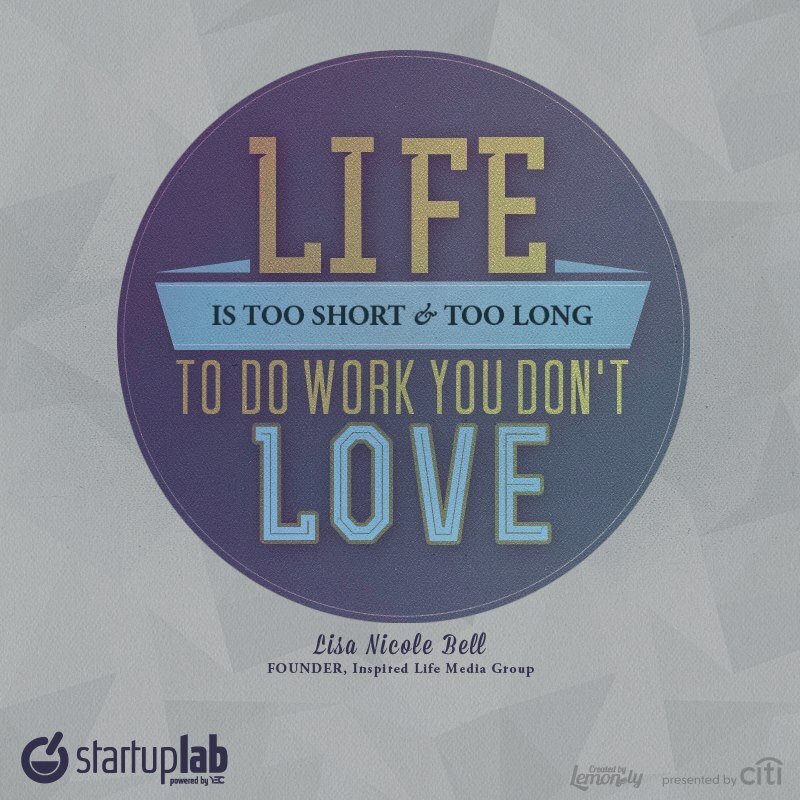 As Lisa Nicole Bell, founder of Inspired Life Media Group, knows, life is just too short (and too long!) to be in a job you don’t feel truly passionate about. Design by Lemonly – creating understanding through visuals.